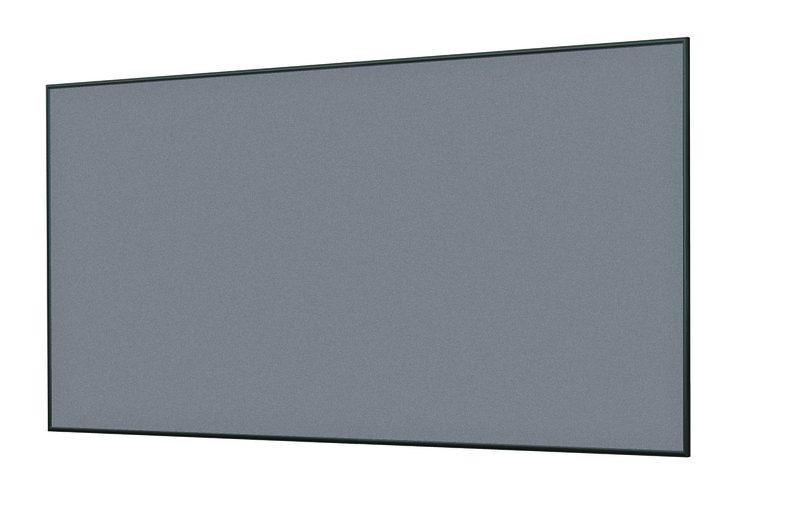 Convey markerobards and tackboards feature a radius edge aluminum trim with a ½” radius face. Black powder coat finish is standard. LCS3 pocelain enamel steel writing surface; tack surface in Claridge Cork or standard Guilford, Carnegie and Maharam fabrics. Sizes from 24" x 36" to 48" x 96".